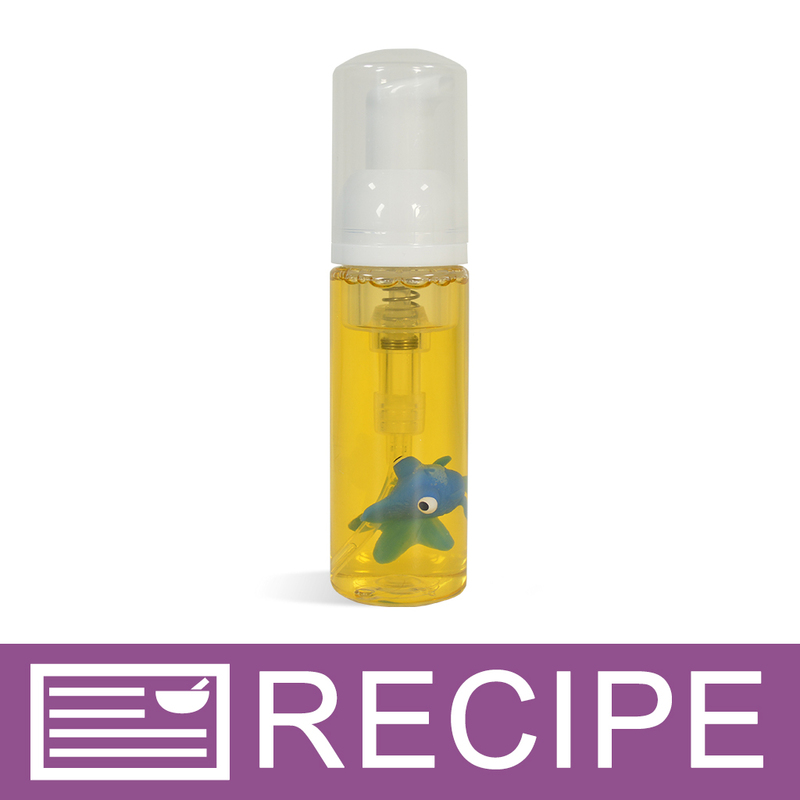 Rubber Toys can enhance your handmade soaps, bath fizzies, clear shampoos and more! 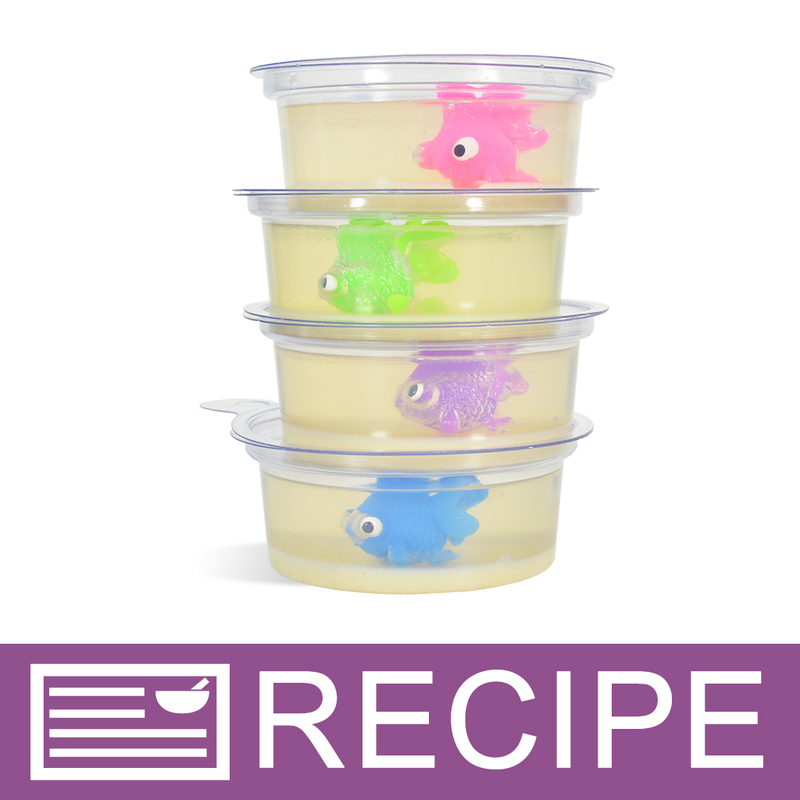 They are an adorable way to make kid-friendly soaps. "Not so great hidden in bath bomb"
COMMENTS: They are really cute and small fish. I hid them in bath bombs for my nephews. They wondered why there was dead fish in tub. Something in chemical reaction somewhat melted the fish. I'm lucky that they thought it was cool. Boys going through the gross stage. COMMENTS: I offered these in bubble bath, shower gel, and salts--a very affordable bit of lagniappe!! 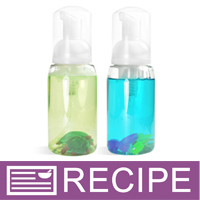 COMMENTS: Very cute fish for kid's soap projects...sell great!